– Lock the bit through the rotating chuck. – Soft handle, non-slip & more comfortable. – LED lights, convenient in the dark working environment. – A positive and negative switch, only a slight push can be done. – The speed control switch increases with the increase of the speed. 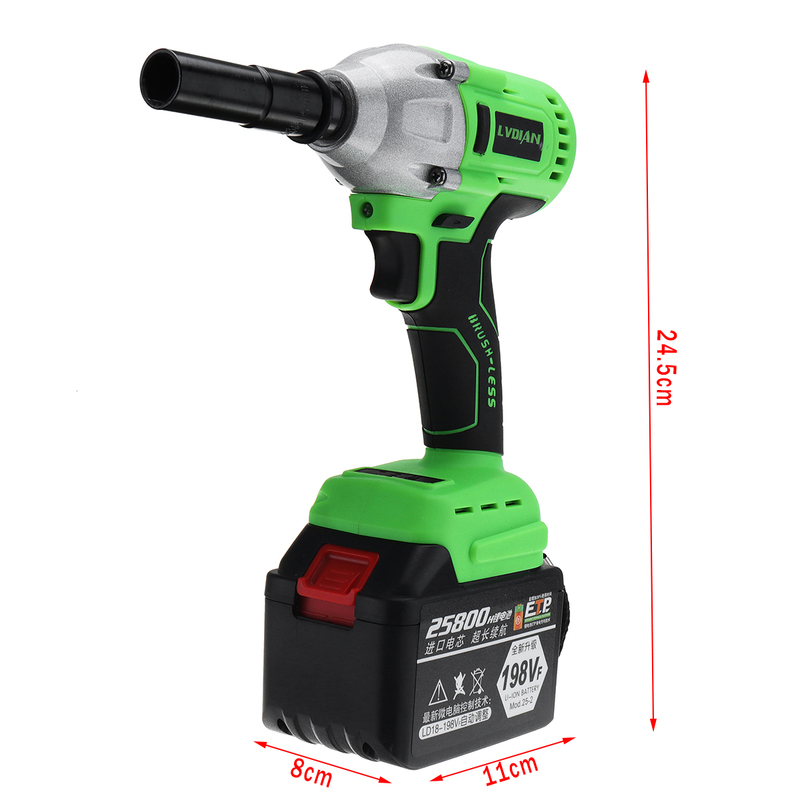 – Ideal for DIY, home and general building, engineering using, car repairing, etc. – Efficient heat dissipation, large ventilation slots, effectively reduce the heat during the use of the machine, increase the service life.